Where to Buy Evergreen Pro 60-6, Evergreen Pro 60-6 Pyrethrin Insecticide - Pt - Gallon - $45.95 for Sale with Fast Free Shipping! 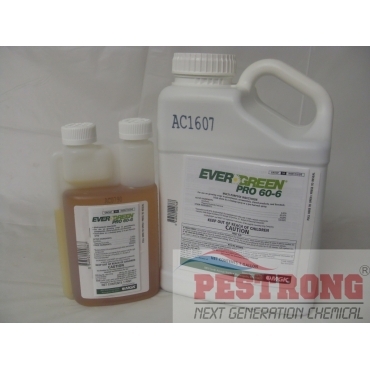 Evergreen Pro 60-6 Pyrethrin Insecticide - Pt - Gallon is a multi-purpose, synergized pyrethrins solution that excites pests out of hiding while delivering fast, effective knockdown and kill. By buying this product & leave product review you can collect normally 29 reward points as a voucher of $2.90(1%). Rate: 2 - 16 oz per acre per 100 gallons of water or 1 - 2 teaspoons per gallon of water, but vary. Read the label for detailes. I bought Talstar. Didn't think it would work on something as large as a wasp since I thought it was mainly for ants. But when I tried the Talstar One at a rate of 1 oz per 10 gallons in my hose end sprayer (1 oz per 1,000 sq ft) the bugs were eradicated. This is good against sod webworms in St Augustine turf. 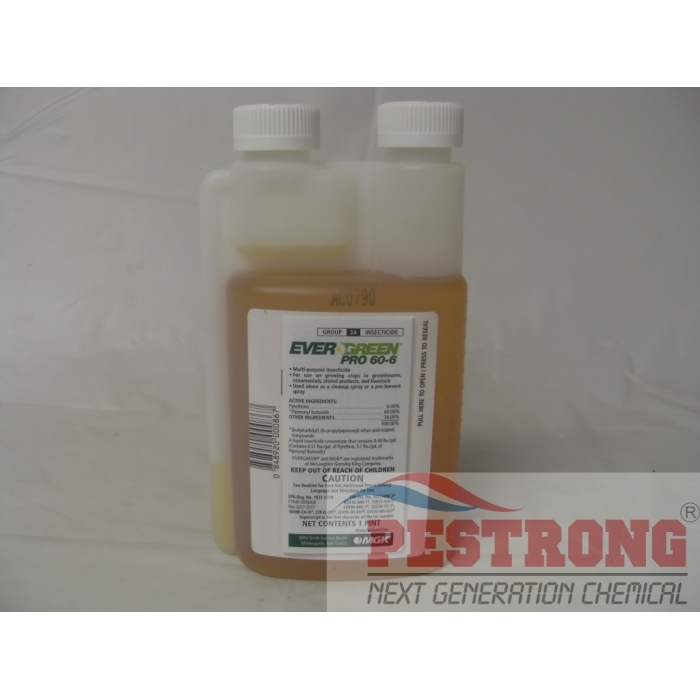 Odorless and clear when mixed. Concentrate is thick, so, may be slow to pour if left in truck in winter. Kills slowly on direct contact, but does kill. Label shows almost every bug. Low cost. A good, inexpensive material for killing almost any bug. Broad label product. This product works great as a insect barrier spray around the outside of my house. Mix according to directions and spray around the foundation, doors, and windows and it keeps the ants, spiders, and roaches out. 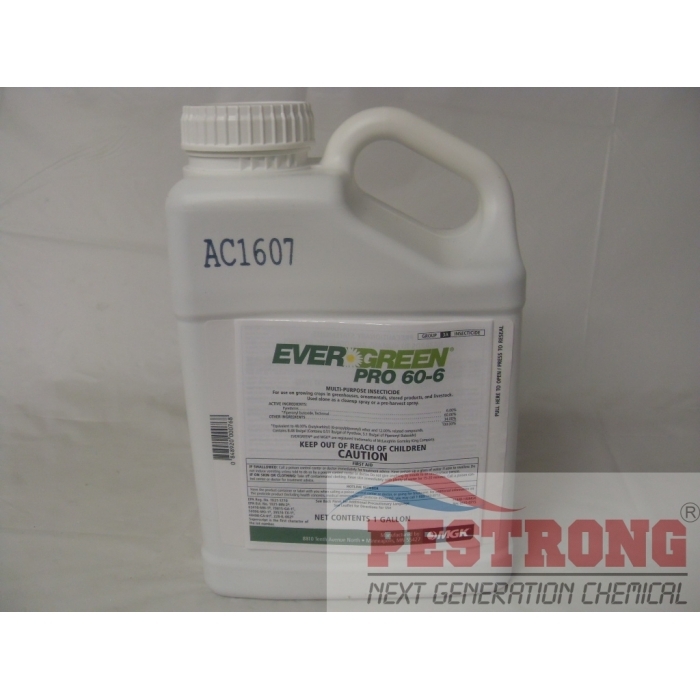 Talstar Pro P is very good in controlling chinch bugs in our lawn. It was recommended by a professional lawn man. Pestrong has the best prices.